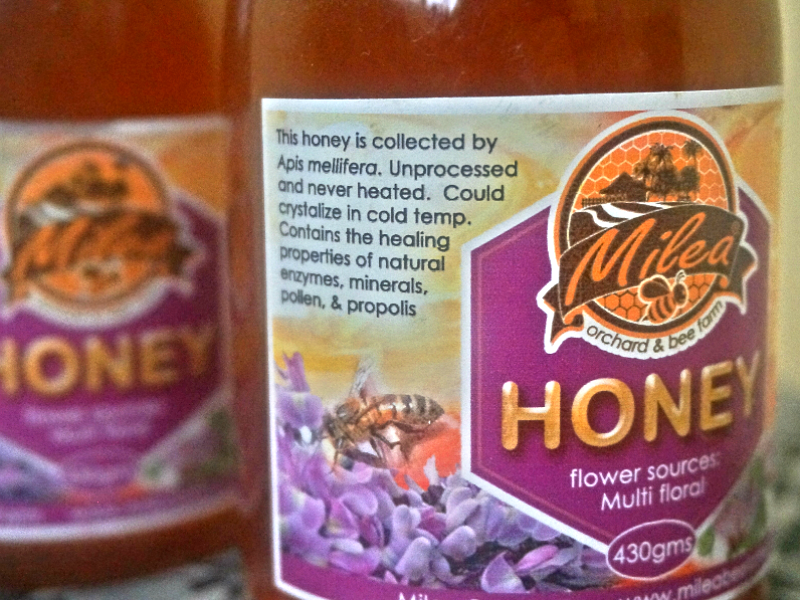 Milea's honey is unprocessed, so you get only pure honey goodness. 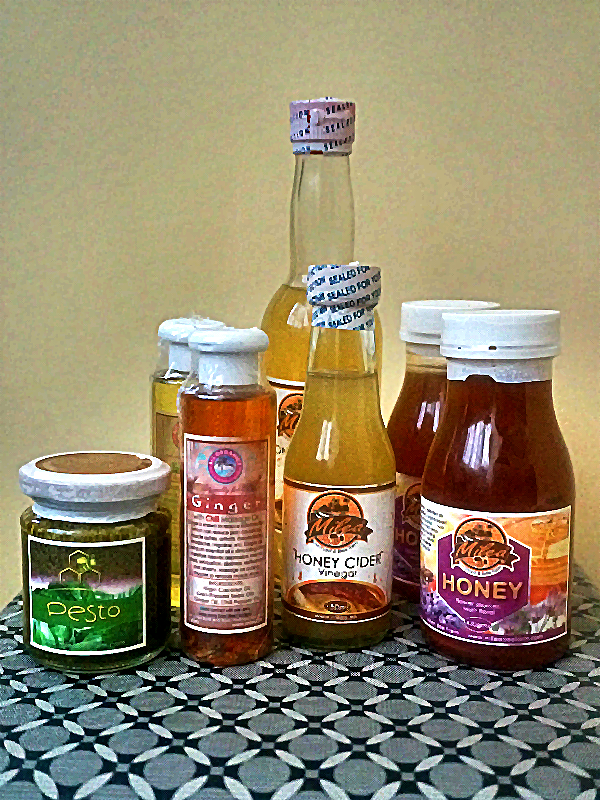 I must stress that I have tried almost all honey I can get my hands on - from supermarkets to locally-sourced to imports but nothing beats their honey, it is superior in terms of smell and taste. 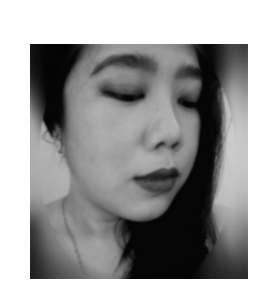 I don't mind that its on the expensive side (almost 1-peso per gram) because I know I get what I pay for and more. I am after the health benefits of consuming honey, so I figure I might as well pay for the real, genuine stuff. 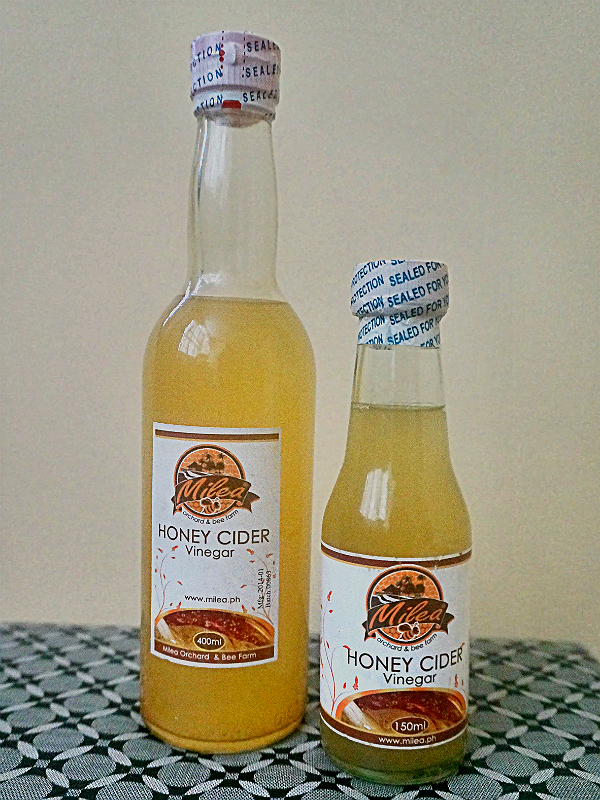 From Milea's website: "A cold drink of honey strengthens the body, preserves its youth, as well as refreshes the spirit, stimulates the liver, and finally, honey stimulates the heart, and provides it with much needed energy and balance." 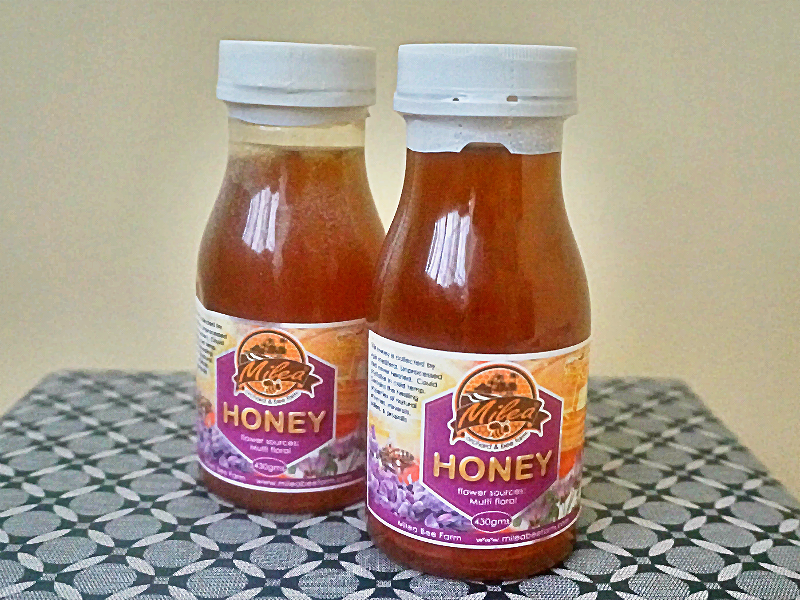 "Specially blended and made from honey fermentation in which the vinegar was obtained from pure honey and bee pollen." I mix 2 tbsps of cider and 1 tbsp of honey with 1 glass of room-temp water and drink it as soon as I wake up every morning. This makes me less bloated plus lessens my cravings and gives me regular bathroom routine. Milea's massage oils are my favorites. I tried most of their variants and I can say that they are all good. I bought a couple of bottles, one for me and one for my parents who also love them. Milea's massage oils are infused with organic oils and essences that promote healing and relaxation. Ginger Chili - "The soothing and anti-inflammatory benefits of Virgin Coconut Oil, Ginger Oil and Capsicum Oil married beautifully together in this wonderful massage blend that leaves you with a feeling of a warm blanket enveloping your body." 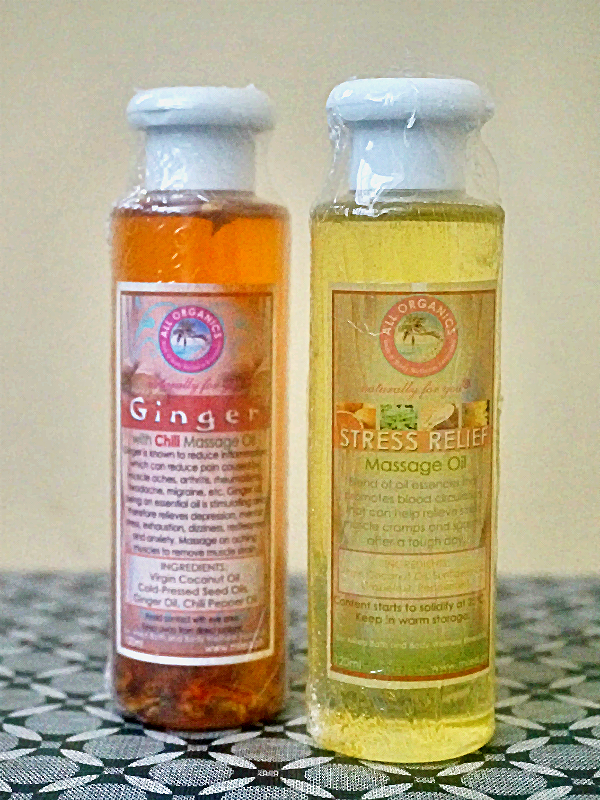 Stress Relief - "Blend of oil essences that promotes blood circulation,that can help relieve stress, muscle cramps and spasms after a tough day." 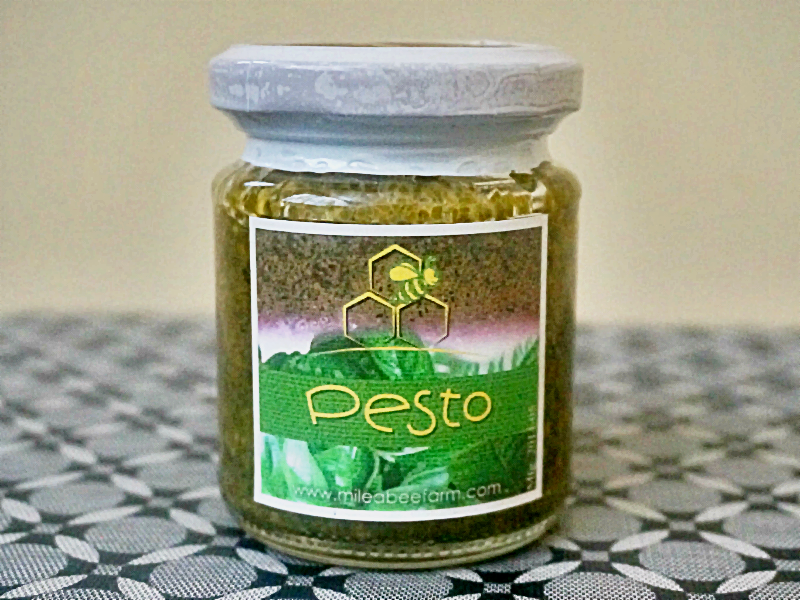 "Give your taste buds a treat the natural way with fresh, organic pesto with the flavorful taste of basil!" - Loved this one! This is so fresh-tasting and delicious. One jar is good for probably 500 grams of pasta. Saves you the trouble of making your own pesto plus you benefit from all the organic, checmical-free goodness. I will be buying this again.